Women around the world are wanting support in speaking up and leading as who they truly are, rather than feeling like they have to suppress a part of themselves in order to fit into a masculine model of leadership. The time for feminine-centered public speaking and leadership training that understands the genius of the feminine mind, and how it works, has come. ​of full throttle expression of feminine intelligence. We are here and ready to meet that need. 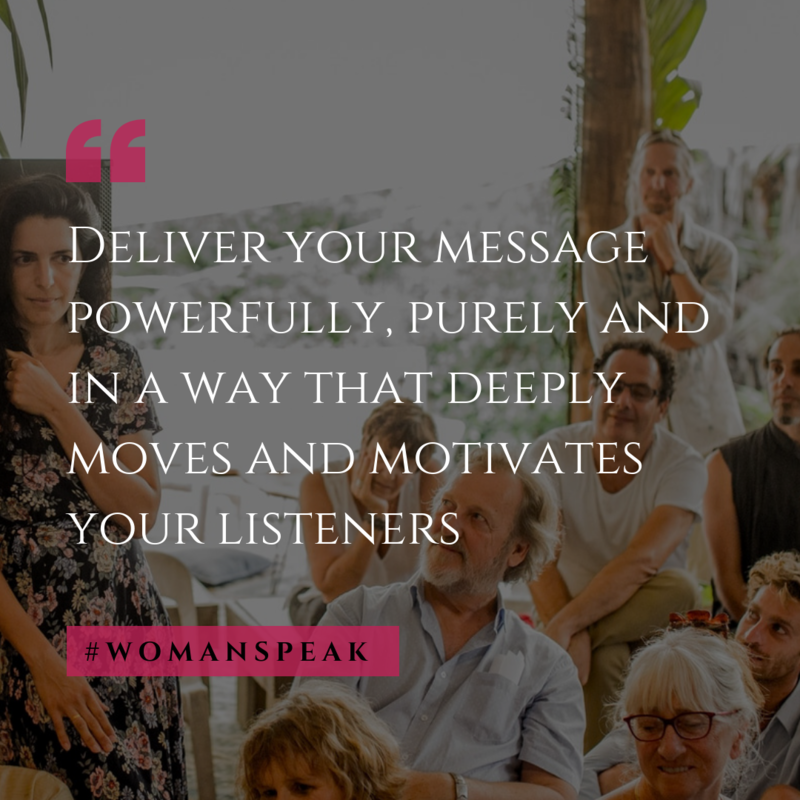 WomanSpeak’s unique curriculum was created by our founder KC Baker and delivered in Mullumbimby and Byron Bay by Tamar Ben Hur and Annalee Atia. 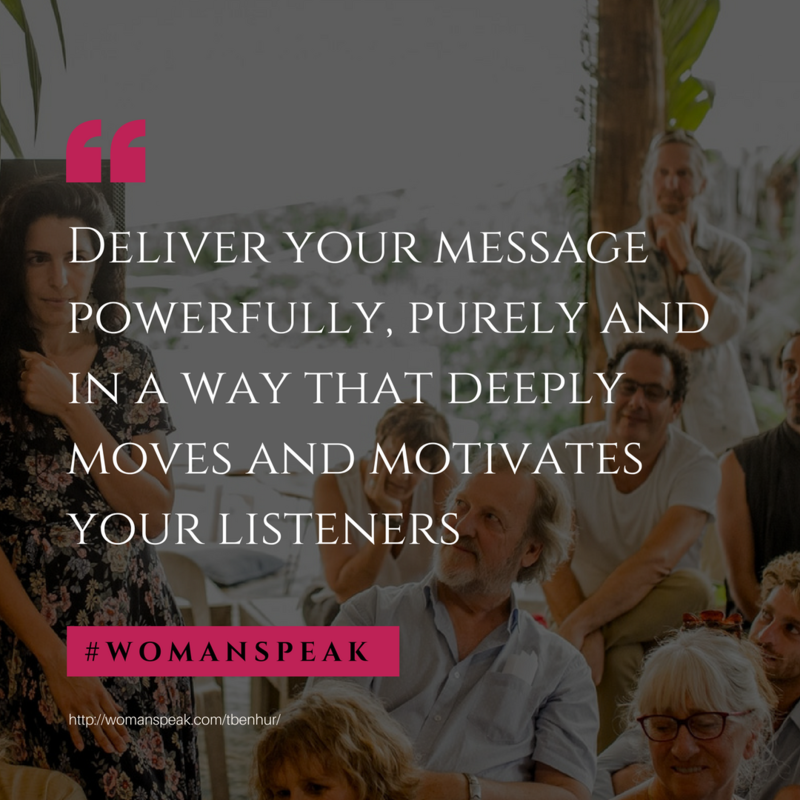 It is designed to support women in becoming clear, confident and influential in their speaking. It’s effective, transformative and fun. Find out more, join us for an introductory class, every 4th Friday of the Month. It is time for a public speaking training that supports women in harnessing the power and wisdom of their bodies, and in being fully who they are, as they stand up to speak, lead and change our world. 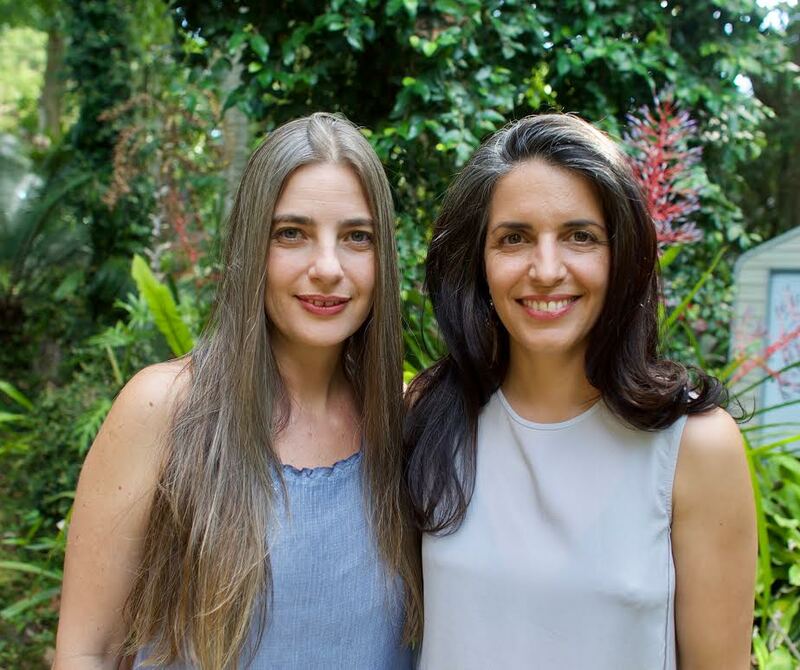 ​in Mullumbimby and Byron Bay is led by Leaders Tamar Ben Hur and Annalee Atia. Ongoing classes are offered on the Second & Fourth Monday of every month. You can find out more by attending one of their monthly introductory classes occurring every Fourth Monday of the month at WeMove studio in Mullumbimby. Women celebrate and support each other in speaking up and exercising leadership & power in their careers. We are here and ready to meet You! SIGN UP NOW to a WomanSpeak Circle in Mullumbimby (starting May 2018) OR Byron Bay (starting July 2018).